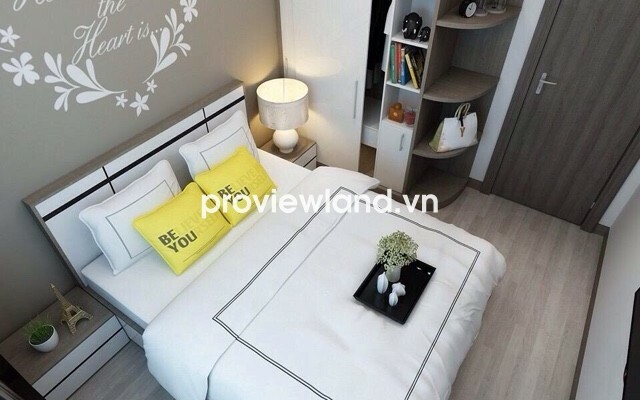 Galaxy 9 apartment for rent , located in front of Nguyen Khoai Street, District 4. 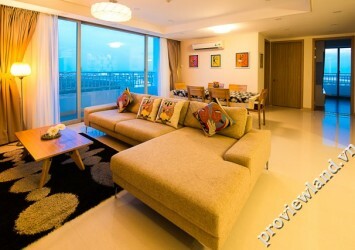 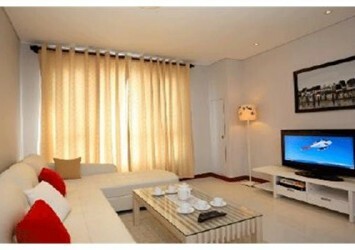 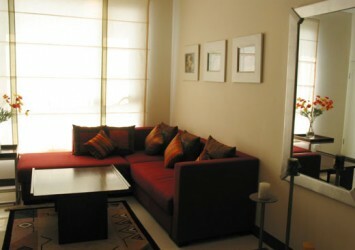 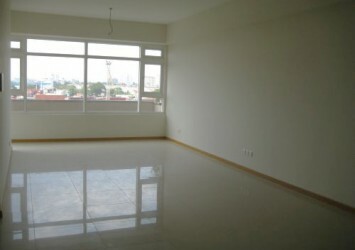 Apartment for rent on G2 Tower, 17th floor, has 69 sqm of area, 2 bedrooms, 2 bathrooms,1 living room+ dining room. 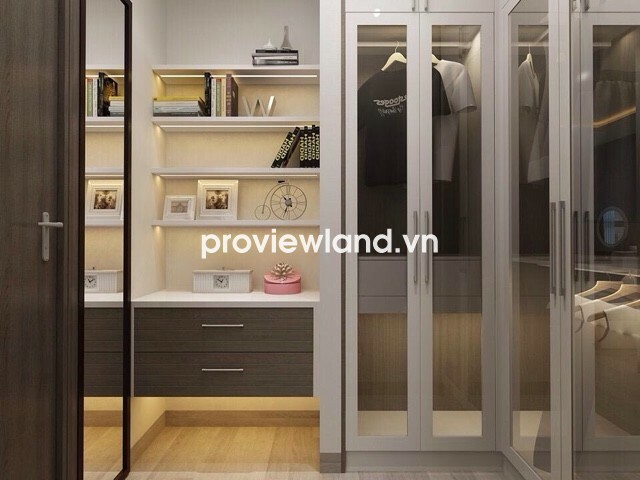 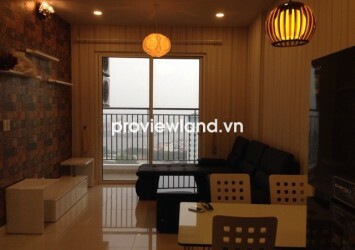 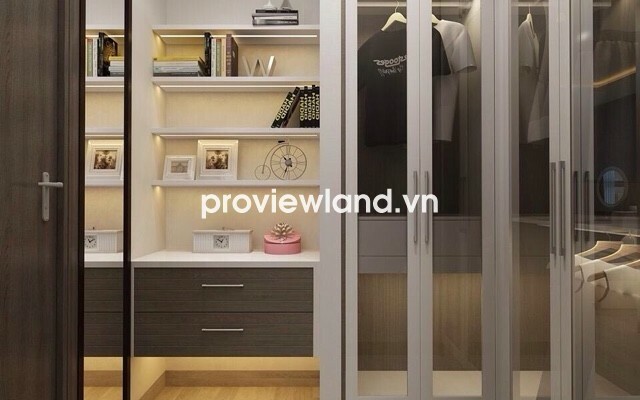 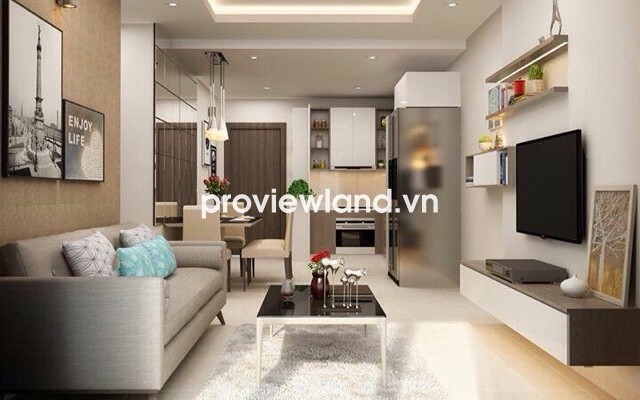 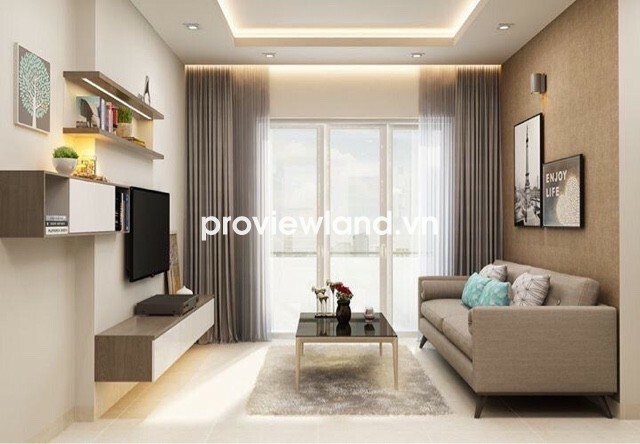 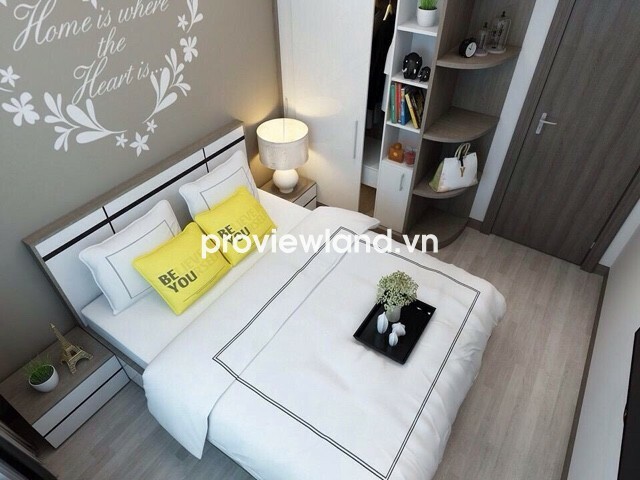 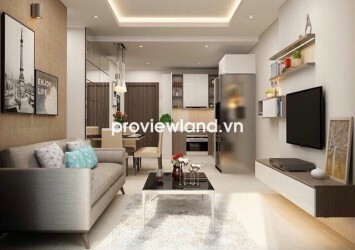 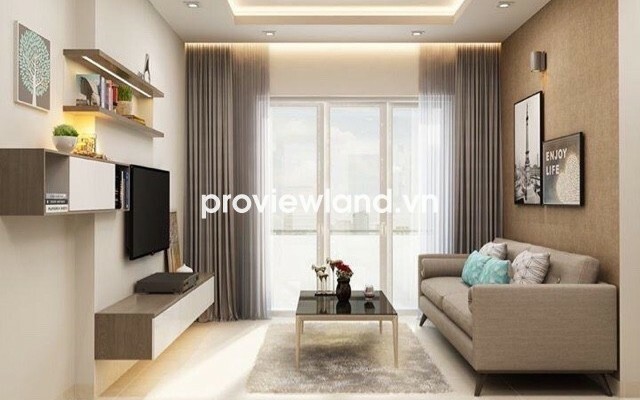 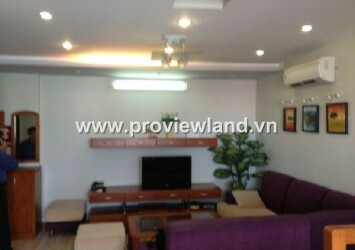 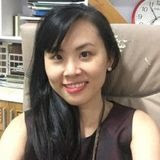 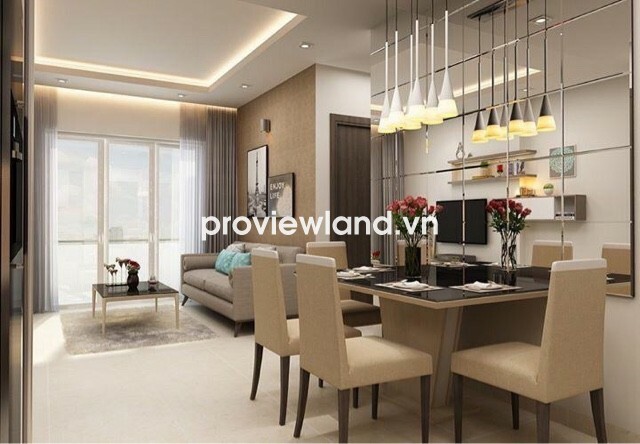 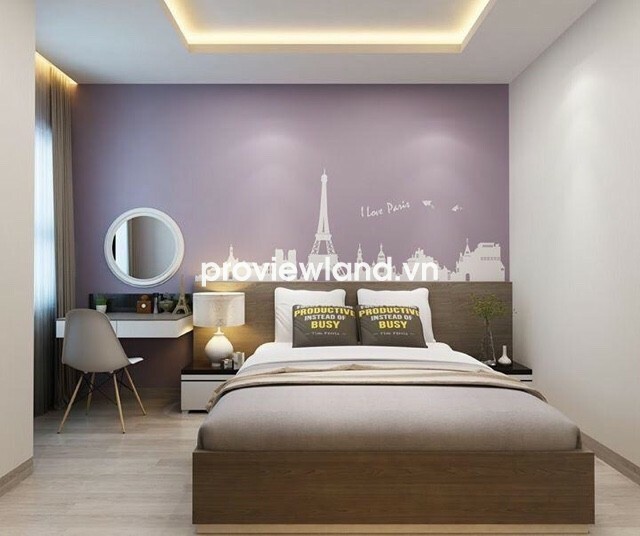 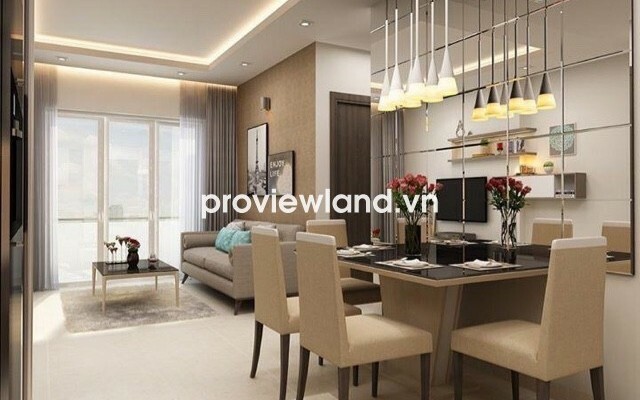 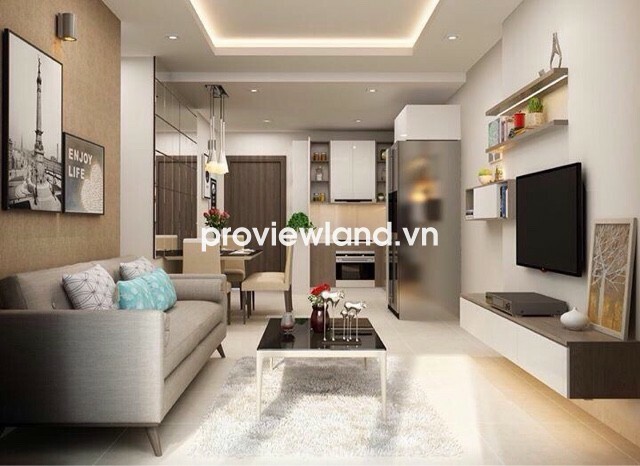 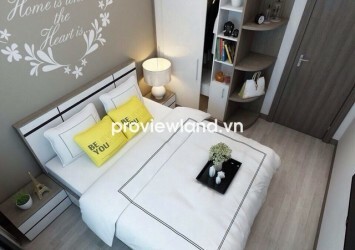 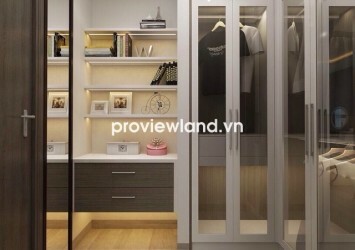 This apartment has equipped with convenient furniture, serve the needs of its resident, easy to move to another Districts such as District 1, Binh Thanh District…..